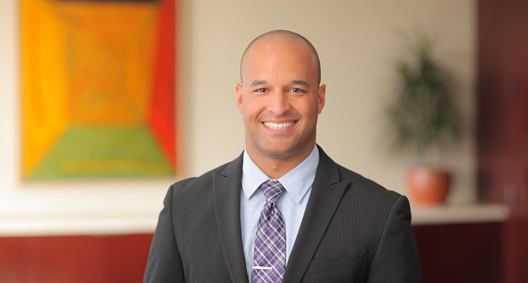 Marcus McCutcheon focuses his practice on complex civil litigation, with extensive experience working with a manufacturer in the automotive industry. He treats the client-attorney relationship as a partnership, using a practical approach and being dedicated to working together toward an agreeable and appropriate outcome. When a large real estate developer sued a large public hospital district, Marcus aided in the representation of the real estate developer during trial preparation, including preparing the witnesses and assisting during the trial. In a suit over real estate development involving a large multinational medical hardware manufacturer, Marcus aided in the representation of the manufacturer. He responded to discovery, prepared witnesses, created and organized exhibits, and reviewed discovery. During a consumer claims case, Marcus aided in the defense of a large automobile manufacturer. He was responsible for all aspects of discovery, settlement conferences, mediation, and taking and defending deposition.